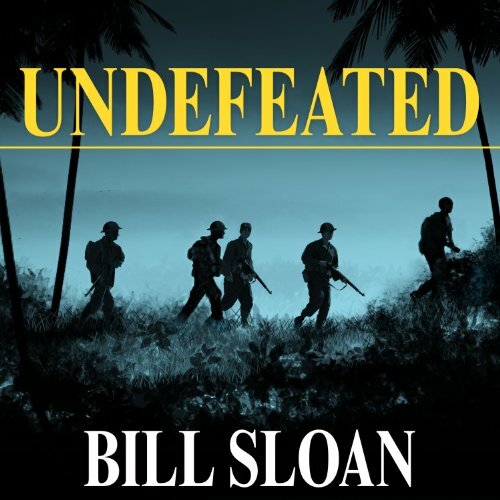 Showing results by author "Bill Sloan"
In what may be the last memoir to be published by a living veteran of the pivotal invasion of Guadalcanal, which occurred almost 70 years ago, Marine Jim McEnery has teamed up with author Bill Sloan to create an unforgettably immersive chronicle of horror and heroism. The outcome of the Korean War was decided in the first three months. 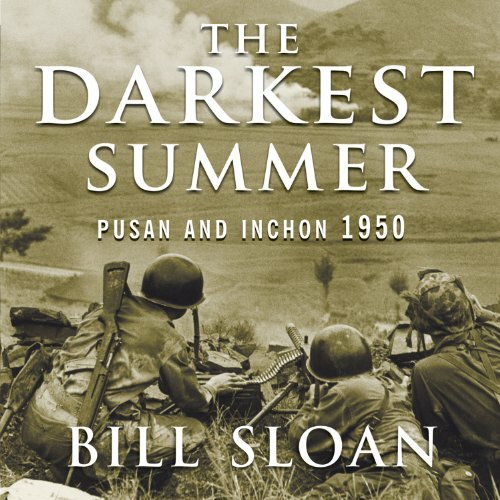 The Darkest Summer is the hour-by-hour, casualty-by-casualty story of those months---a period that saw American and UN forces almost driven into the sea by the North Korean invaders, then stage an incredible turn-around that reversed the entire course of the war. 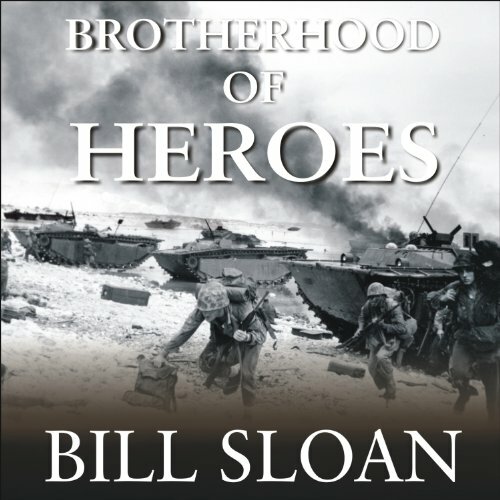 A Band of Brothers for the Pacific, this is the gut-wrenching but ultimately triumphant story of the Marines' most ferocious, yet largely forgotten, battle of World War II. Between September 15 and October 15, 1944, the First Marine Division suffered more than 6,500 casualties fighting on a hellish little island in the Pacific. Peleliu was the scene for one of the most savage struggles of modern times, a true killing ground that has all but been forgotten, until now. 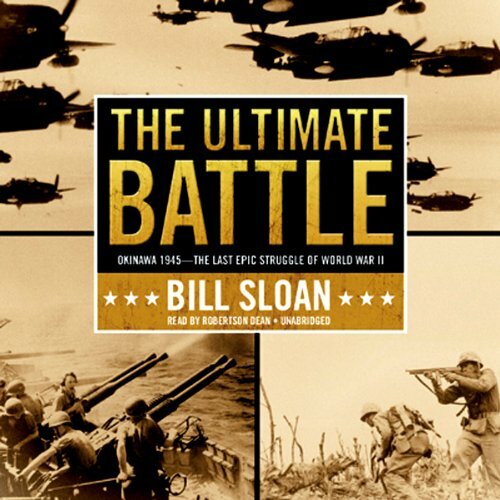 The Ultimate Battle is the full story of the largest land-sea-air battle ever waged by the United States, a battle whose staggering casualties and take-no-prisoners ferocity led Truman to drop the atomic bomb on Japan. From April through June 1945, more than 250,000 American and Japanese lives were lost, including those of nearly 150,000 civilians who either committed suicide or were caught in the crossfire. This book tells a gripping story of heroism, sacrifice, and death. The Battle of Saipan lasted 25 hellish days in the summer of 1944, and the stakes couldn't have been higher. If Japan lost possession of the island, all hope for victory would be lost. For the Americans, its capture would result in secure air bases for the new B-29s that would put them within striking distance of the Japanese homeland. 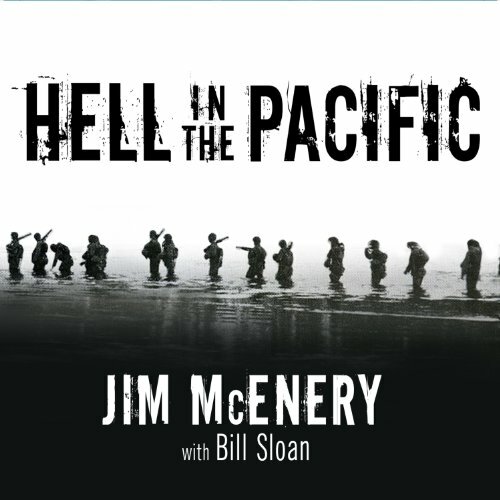 The outcome of the war in the Pacific lay in the balance. Abandoned by their government, the men and women of the American garrison struggled against impossible military odds, rampant disease, and slow starvation to delay inevitable surrender by the largest American military force ever. 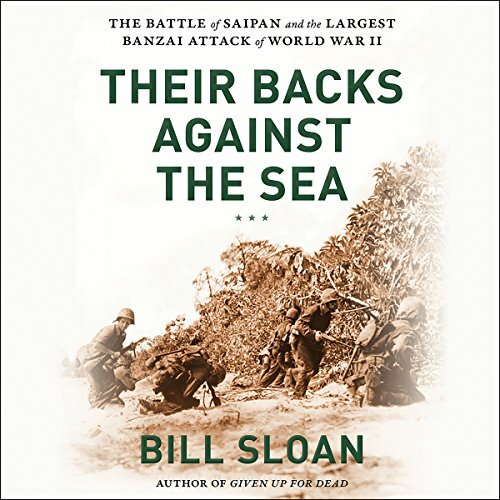 Rather than picturing these defenders as little more than helpless victims of an overwhelmingly powerful and sadistic enemy-as most previous books about the Philippines campaign have done- Undefeated credits American troops with the unexcelled heroism and indomitable spirit they displayed under the worst imaginable conditions.